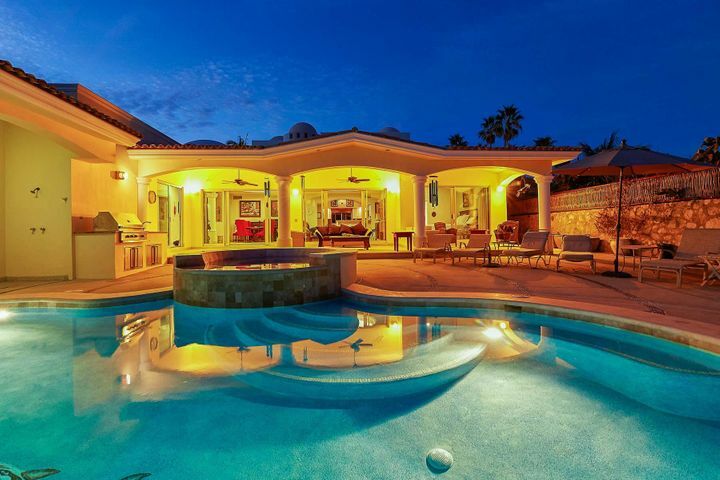 You’ve thought about owning real estate in Los Cabos, now you’ve found the people who can help make it a reality. 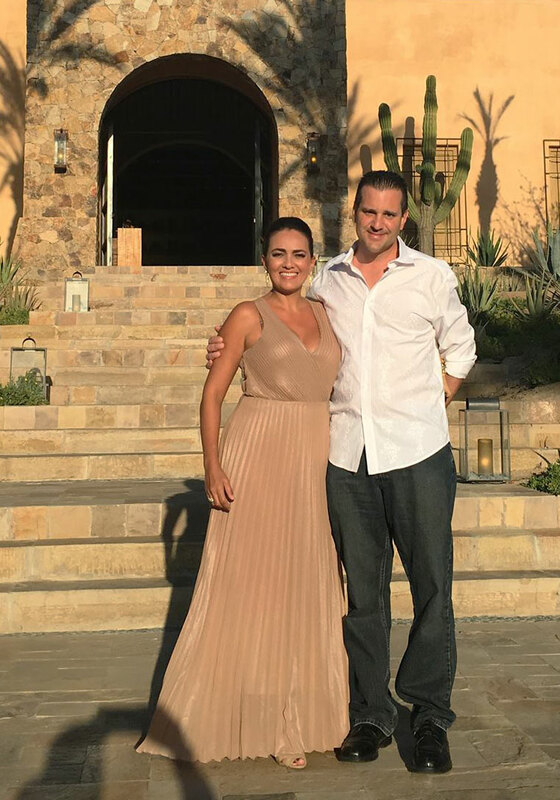 Professional real estate agents Brandon Byrne and Bibiana Silva’s sole goal is to help people like yourself find the perfect place to call home – whether that’s a short term rental, vacation home or a permanent residence here at the end of the Baja peninsula. The duo prides themselves on providing the highest level of personalized service dedicated to helping both buyers and sellers navigate the decisions, paperwork and legal requirements of real estate ownership and transfer in Los Cabos. We will help you find the Los Cabos property that’s right for you. You’ve thought about owning real estate in Los Cabos, now you’ve found the people who can help make it a reality. 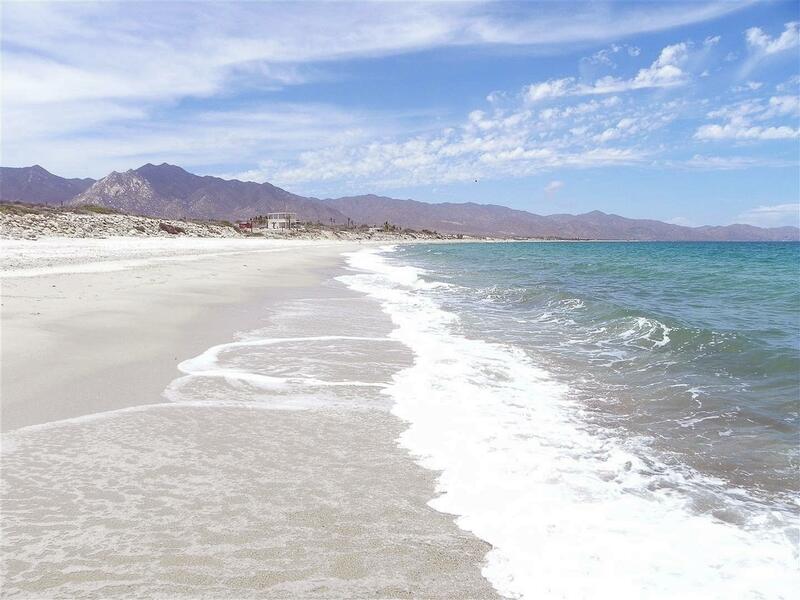 Professional real estate agents Brandon Byrne and Bibiana Silva’s sole goal is to help people like yourself find the perfect place to call home – whether that’s a short term rental, vacation home or a permanent residence here at the end of the Baja peninsula. 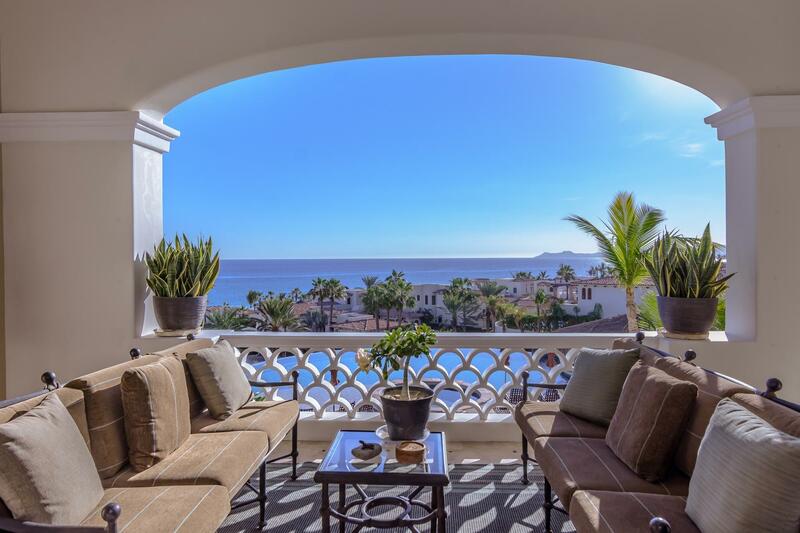 The duo prides themselves on providing the highest level of personalized service dedicated to helping both buyers and sellers navigate the decisions, paperwork and legal requirements of real estate ownership and transfer in Los Cabos. 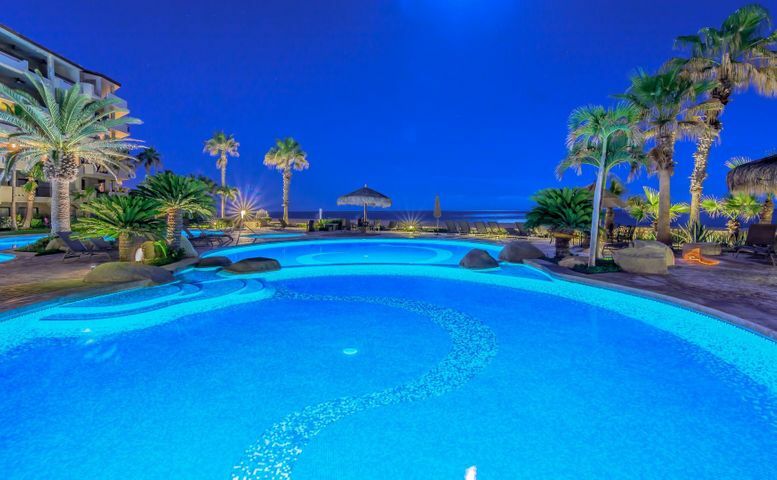 Their considerable experience allows their clients to relax and enjoy the process while their deep knowledge of the real estate market here in Mexico assures you that you’ll benefit by buying or selling at the right price. 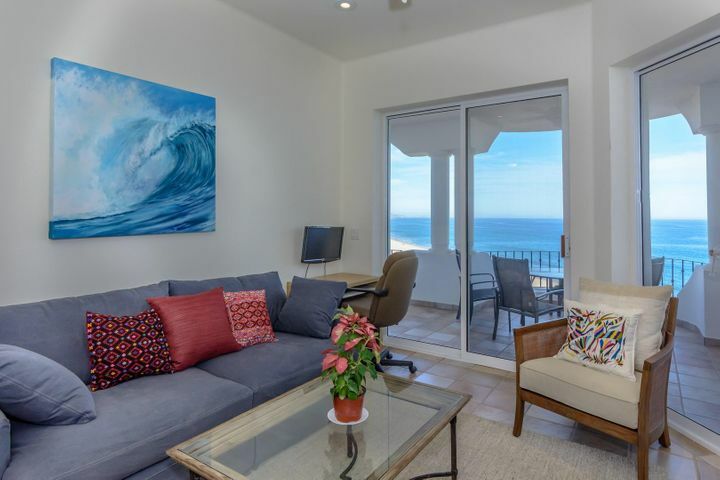 Whether you’re a seasoned traveler to Los Cabos or someone who has visited only once, becoming a property owner will open doors to the charm and magic of Baja Sur. 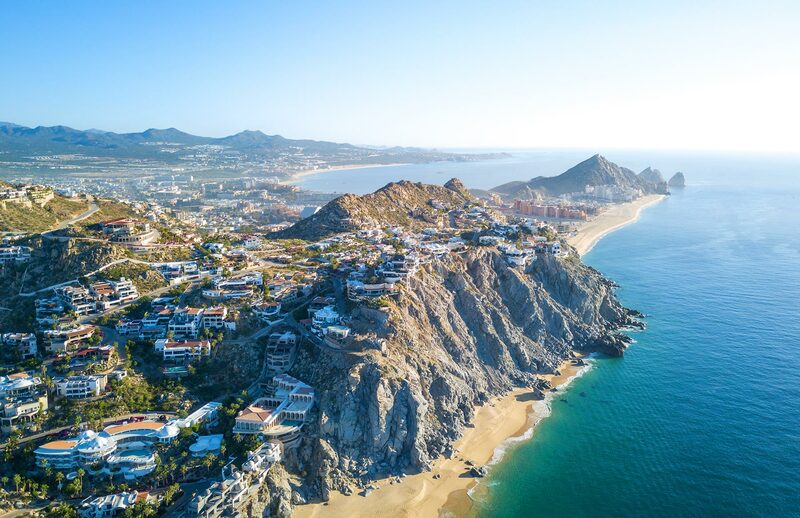 Whichever category you fit in, we encourage you to watch the video below from the Los Cabos Tourism Board – it will no doubt leave you wanting a place in paradise to call your own. 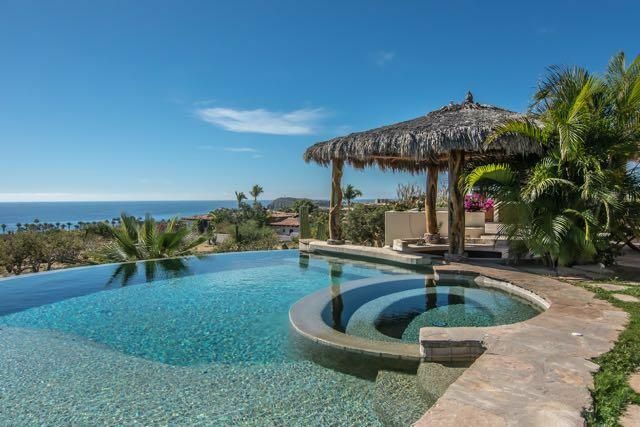 WANT TO GET A FEEL FOR THE LOS CABOS REAL ESTATE MARKET?